The weekly Bridge Builder newsletter deadline is Thursdays at 9:00 a.m. unless otherwise noted. Place articles in the office secretary’s mailbox in the Communications Center or e-mail them to the office. 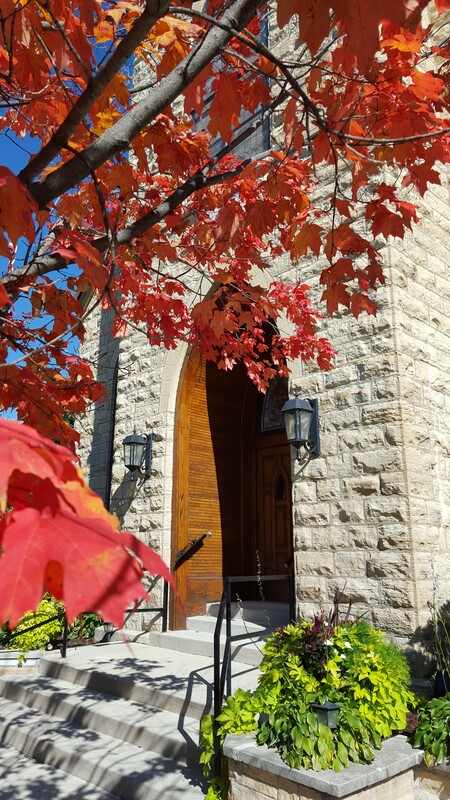 St. Matthew’s Sunday morning sermons are recorded and are available for viewing on Facebook. Check out all of these wonderful Christian organizations to learn more about how they are serving God’s people throughout the world.